well as ease of use for any Video - streaming use case. happy towards the bottom of the page. Make use of the most excellent encoding solution designed for your requirements, from free software-based RTMP encoders on the way. 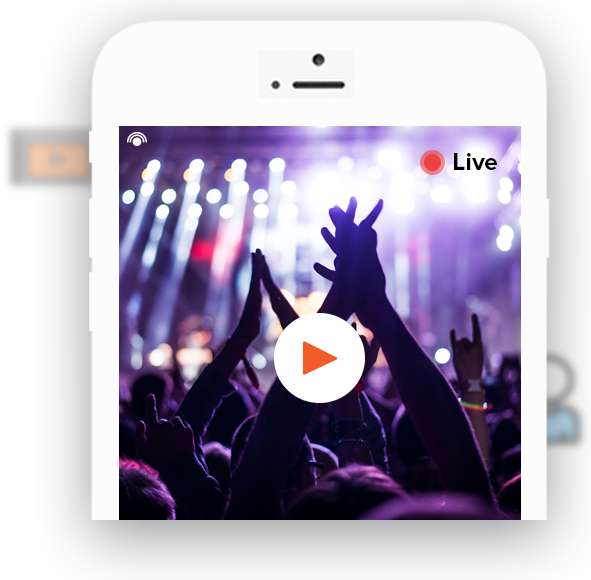 Send video as well as audio streams to several players and any device, via any protocol, from a solitary streaming server. 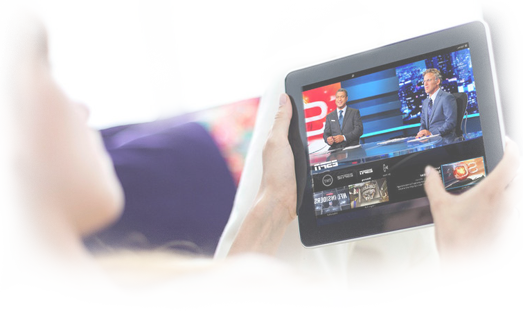 Build live, linear, or else on-demand streaming app in favor of live proceedings, news, monitoring, surveillance, video libraries, and further. 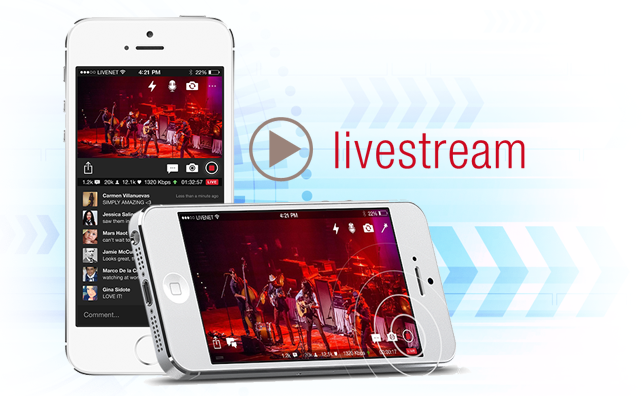 Record a live stream to a file accessible for on-demand playback. 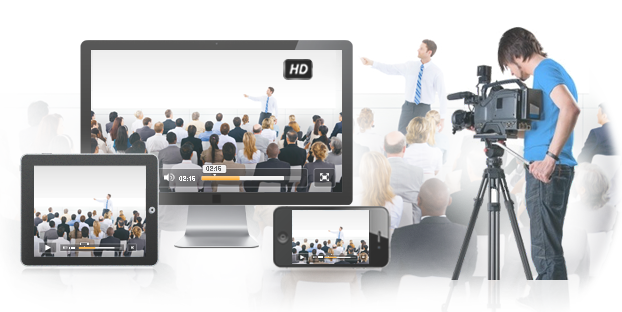 Record a complete live webcast into a particular file, slice it into numerous files for section replay. 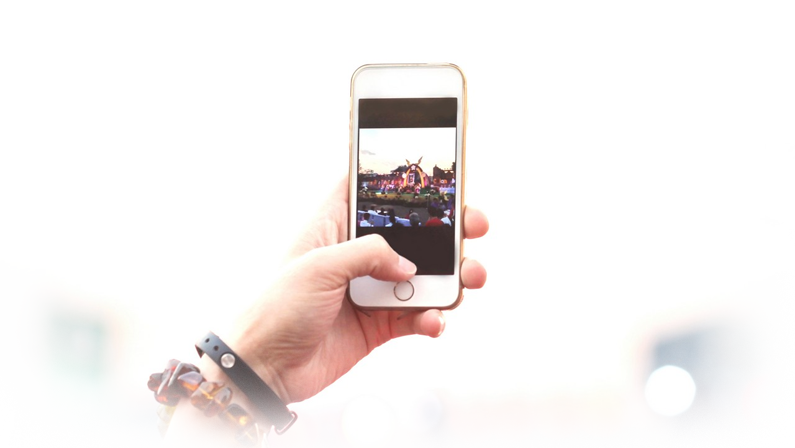 Transcoding by Webnexs technology permits you filter your live encoding as well as streaming workflow, saving on upload bandwidth whilst bringing the. Influence a wide-ranging set of tools, APIs, along with SDKs to automate workflows, accelerate your progress cycle, and convey inventive streaming services. Make sure that your streams are confined with our software's vast range of security actions. Our premium support policy offer access to webnexs streaming experts when moreover where you require them.